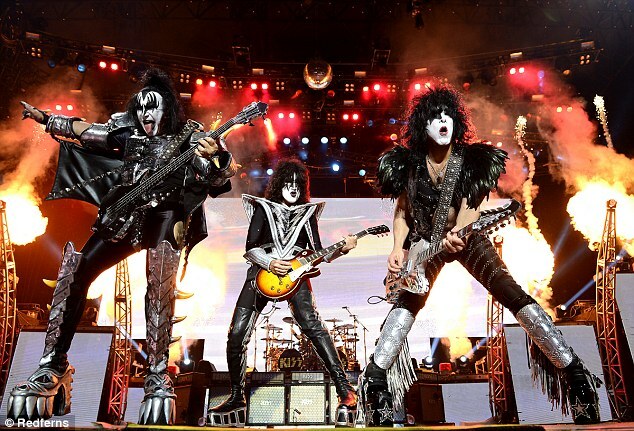 KISS is set to return to Australia in November, 2019 with their ‘multi-year’ farewell tour. ‘We’re not getting any younger,’ Paul told the publication. ‘If we were playing some rock and roll songs wearing blue jeans and T-shirts we could do this into our 90s. But we’re wearing 50 pounds (22 kilograms) of gear, running around on stage. 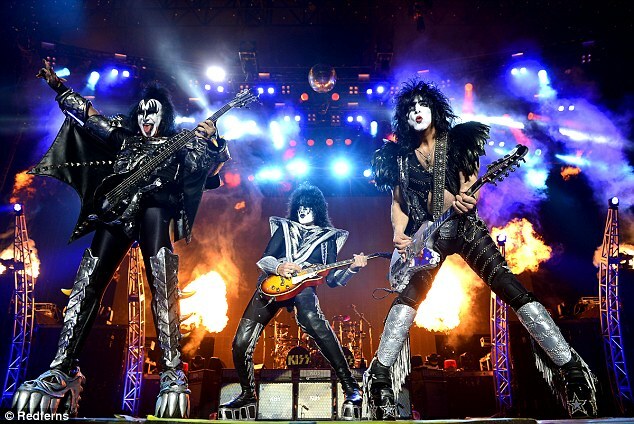 Paul told the publication the tour will be the ‘greatest show the band’s put together’ and will showcase all their signature drag-style trappings – wigs, make-up, platform boots, and pyrotechnics. 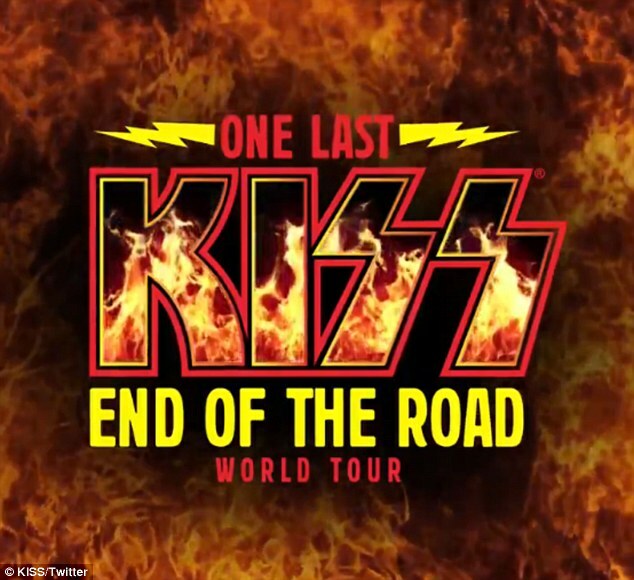 KISS will begin the tour in Perth on November 16 (2019) at the RAC Arena. The US rockers will also make a pitstop in Adelaide on November 19 at Coopers Stadium and Melbourne’s Rod Laver Arena on November 21 and 22. Following the icon’s brief jaunt in Victoria, the chart-toppers will pick up the pace and perform at the Supercars Newcastle 500 post-race concert on November 23. Shortly thereafter the veteran rock stars will travel to the Harbour City to perform at Sydney’s Qudos Bank Arena on November 26. 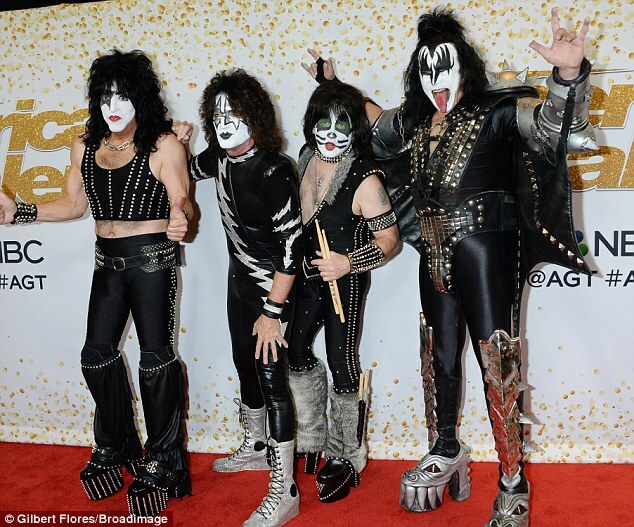 KISS will wrap up their final Aussie tour in Brisbane on November 28 at the Brisbane Entertainment Centre. Tickets go on sale at 10am Monday November 12 at ticketek.com.au. 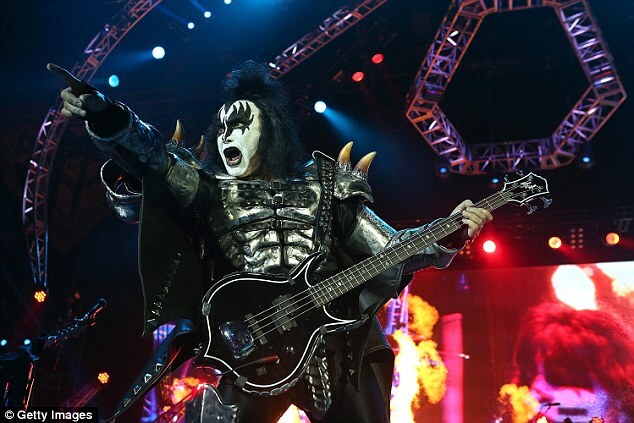 KISS announced their final tour after kicking off the America’s Got Talent finale last month with a live rendition of their 1976 hit Detroit Rock City. 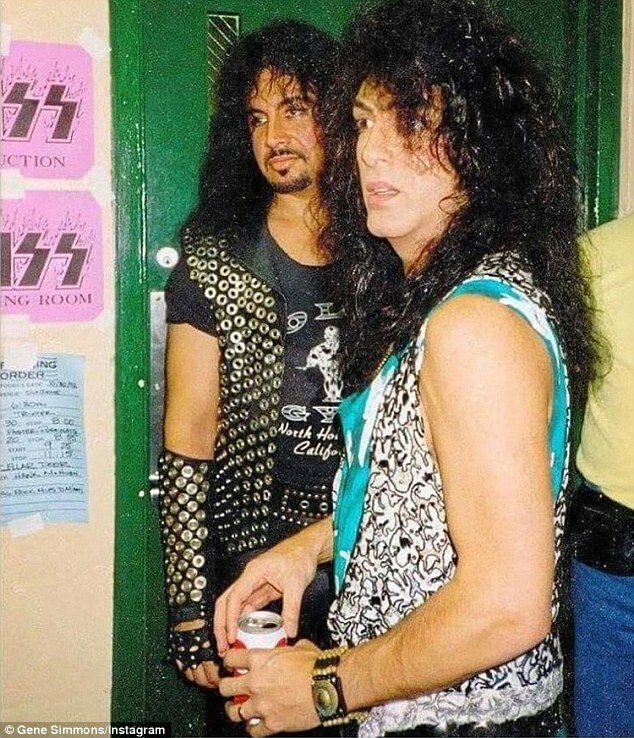 ‘All that we have built and all that we have conquered over the past four decades could never have happened without the millions of people worldwide who’ve filled clubs, arenas and stadiums over those years,’ KISS said in a statement. The Rock & Brews investors co-founded their Grammy-nominated, 100M album-selling act in 1973, and they were inducted into the Rock and Roll Hall of Fame in 2014. 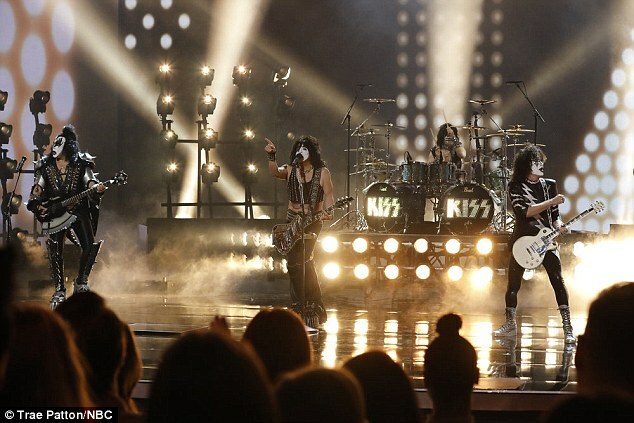 Paul and Gene were joined at AGT by their ‘Spaceman’ lead guitarist since 2002, Tommy Thayer; as well as their on/off ‘Catman’ drummer since 1991, Eric Singer.